in the heart of the Las Trancas mountain village. with everything that you need for a relaxing stay, couples and families alike. fresh linen, undercover parking and wooden terraces for those memorable sunset barbecues. Don’t leave your furry friends at home during your next vacation; bring them with you to Basecamp. you & your dog can both enjoy the great outdoors of Basecamp and beyond! There's no traffic and no street noise - Basecamp is perfect for a relaxing stay. thermal hot springs and the best bike park in South America. 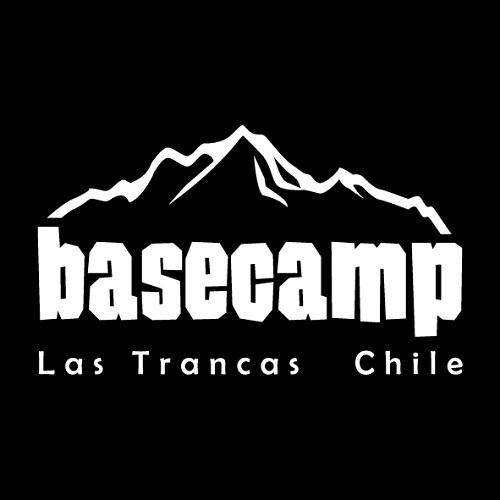 There are plenty of hiking, horseback and bicycle trails leaving directly from Basecamp. the thermal hot springs, waterfalls, canopy and rapel adventures. Whatever you choose to do, however you spend your time, welcome.